I am a huge fan of classic movies-specifically from the 1930's and 40's. On certain days/nights I'm stuck on the Turner Classic Movie channel. I love the fashions!!! Although, I knew I found Ann to be impossibly beautiful, I especially was drawn to her smooth nylon clad legs. Even though I could never expect to look like her, I could experience the thrill of freshly shaved nylon clad legs. 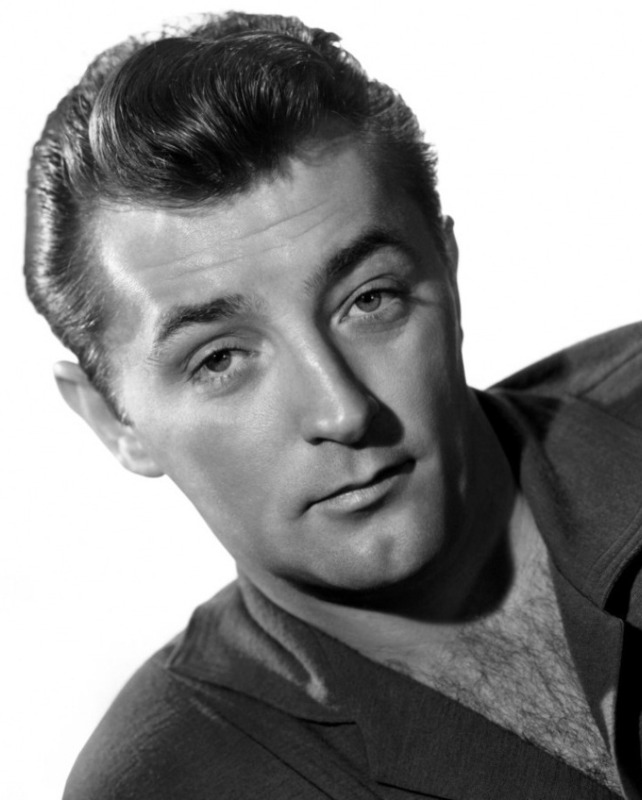 As far as Robert Mitchum goes, my true feelings about him surfaced years later. Similar to Ann Margaret, I knew I could never hope to look as good and be as smooth (in a rough way) as he could. Ironically, the farther I progress into my transgender life, I understand more and more the true meaning of my gender and sexual fluidity. But, I still don't know how much of the sexual side I missed. More than likely quite a bit because the extra amount of suppression I put into thinking there was no way I was gay in anyway shape or form. However, none of that matters now- Mitchum was too old for me anyhow!! !